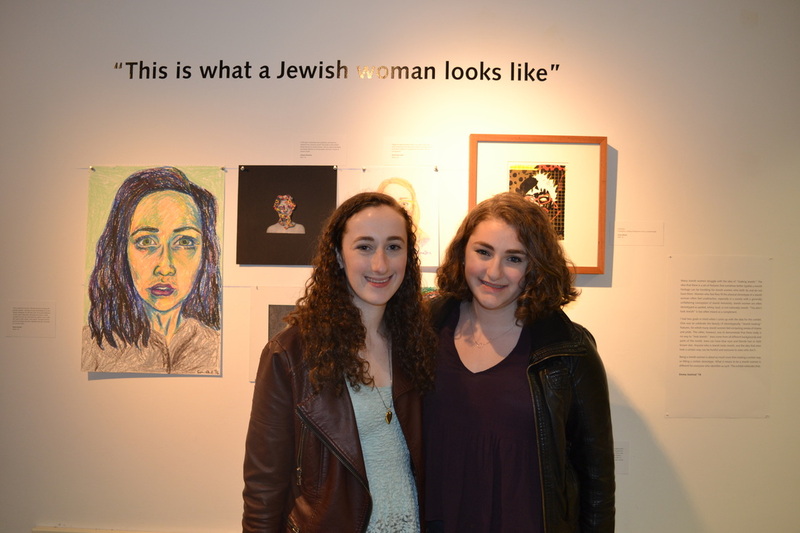 Beyond traditional Jewish holiday celebrations, the Brown RISD Hillel hosts a wide variety of music and art opportunities. The Glenn and Darcy Weiner Hillel Center is home to its own art gallery, run through the Hillel Gallery Project. We proudly show works by professional artists and our Brown and RISD student artists. Engage with RISD students in a meaningful way. Create space for Brown students/ Brown RISD Hillel community members to be creative. The Glenn and Darcy Weiner Hillel Center is also home to the Lisa Raiola Music Room, complete with a well-tuned piano and drum set. Students may rent out the room (contact info@brownrisdhillel.org) to practice and jam with friends. Brown RISD Hillel's own music groups, the Jewish acapella group, The Alef Beats, and the Klezmer group, Yarmulkazi often practice onsite! If you have any questions about arts programming, please contact Vice President for Social Justice and the Arts Claire Fishman.